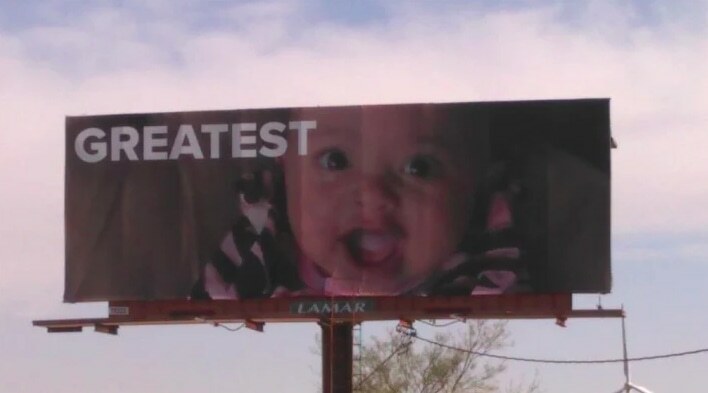 Serena Williams will play in the BNP Paribas Open, her first tournament since giving birth, next week. 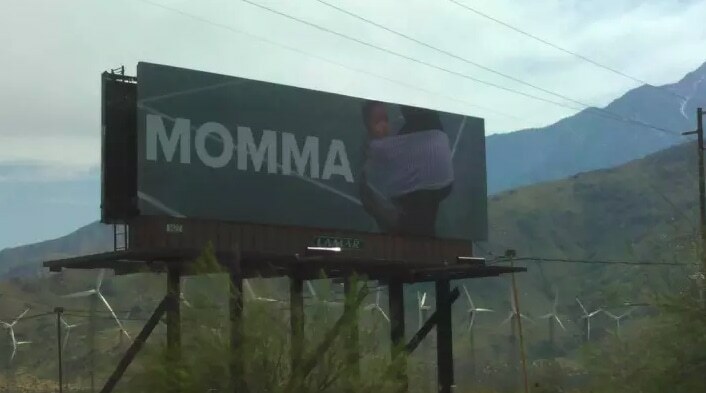 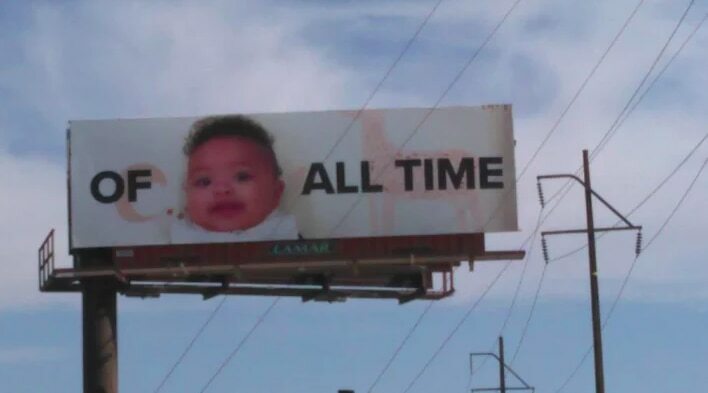 To celebrate her return, her husband, Reddit co-founder Alexis Ohanian, made a very special announcement, in the form of four billboards in Palm Desert, California. 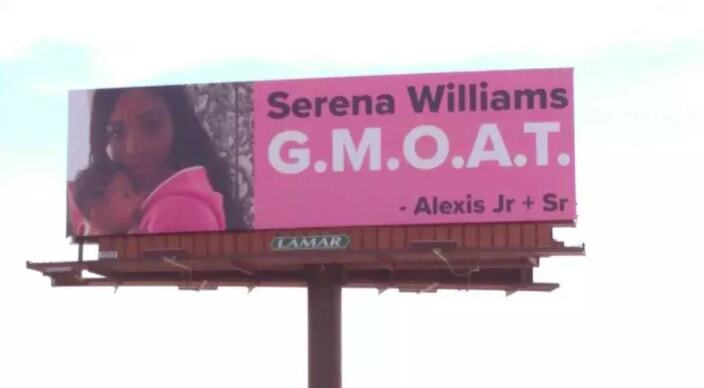 The announcement is that Serena Williams is the Greatest Momma Of All Time, or, the G.M.O.A.T.